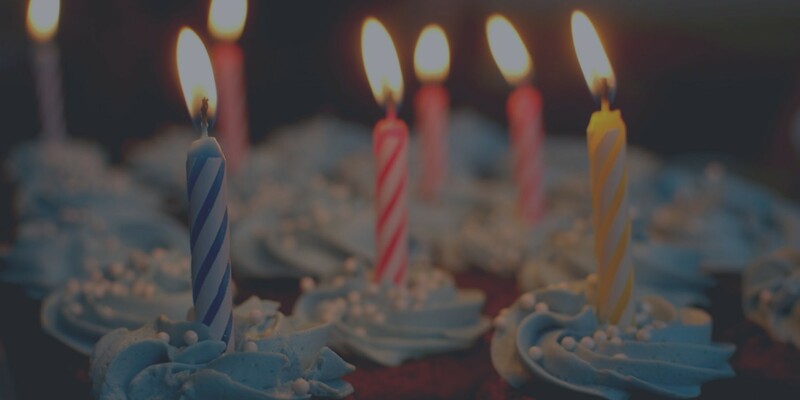 OpenStack recently celebrated its seventh birthday party in Santa Clara (check out videos here). It was a high energy event with lots of technical tracks, and complete with cupcakes. Who doesn’t love a good party? Seven is a great year for children as they can go on long bike rides, read books cover to cover, diets expand beyond chicken nuggets, and you don’t even need a car seat. OpenStack development is similar; performance and integration is simplified, community is bursting with support and tools, integration with industry standard applications is common, and most importantly the journey has moved from hosting Test/Dev to Production! 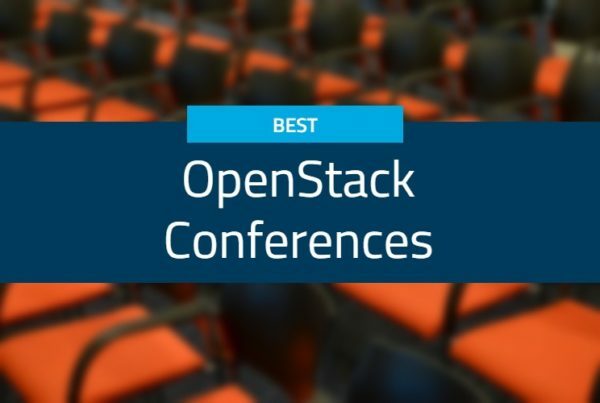 All events featured an increased number of high-quality, keynotes, presentations, talks, panels and community-building events that were dedicated not just to OpenStack, but to other “friendly” open source technologies. At Boston, there were discussions about running Kubernetes on OpenStack and vice versa. I even heard several people referring to this event as the “Kubernetes Summit”. This was less of a hot topic in Germany, where attendees were more focused on how to leverage OpenStack for operations purposes. OpenStack is now widely deployed. In fact, Jonathan Bryce, Executive Director for the OpenStack Foundation noted in his keynote address in Boston just how expansive usage has become– it’s now running more than 5 million compute cores. The desire and the need for data protection is equally alive and well in Germany. I am seeing proposals from global corporations that require enterprise-caliber data protection and business continuity for their OpenStack, BEFORE they port production applications from their legacy VMware-based cloud. With large quantities of data comes the need for increased data protection. As the industry’s first and only native backup and recovery solution for OpenStack clouds, this was not a surprise to the Trilio team, but it was still quite heartening hear so much interest in data protection across the conference. 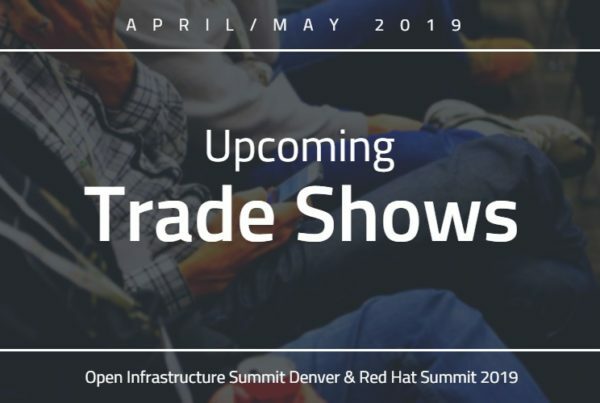 The Hybrid Cloud began to bubble to the surface last year at OpenStack Summit in Barcelona, and the conversation greatly deepened at OpenStack Boston, which makes great sense. As companies initially embarked on their cloud journeys, many quickly shifted to put their infrastructures to the cloud and eliminate all on premise hardware. Then when applications shifted in the cloud it opened a different set of challenges and concerns for CIO/CTO’s — things like performance, security, data protection, and availability. The hybrid cloud gives CIO’s/CTO’s the ability to take a balanced approach, placing core applications on premise, with the remaining datasets to reside in a public or private entity- and reaping the benefits that come from both approaches. We expect to see continued conversation and increased usage of hybrid clouds over the next few years. So what are we looking forward to over the next year? Vmware (legacy) to KVM, alternative distribution to new distribution, and Public Cloud to OpenStack. Customers’ migration requirements to/from OpenStack is a hot trend. We’ve discussed Trilio being used primarily for a data protection and business continuity solution. Another powerful capability is to use Trilio as a migration solution. Trilio stores data in a fully-formed/mountable QCOW2 format, and can even ingest the data from non OpenStack environments. So keep your eyes on us as we announce new migration capabilities! Training Wheels Gone, Slope of Enlightenment is Here! The OpenStack industry has seen a lot of corporate investment and retreat over the last seven years. Efficiency and simplicity promises are now finally being delivered within the OpenStack community. 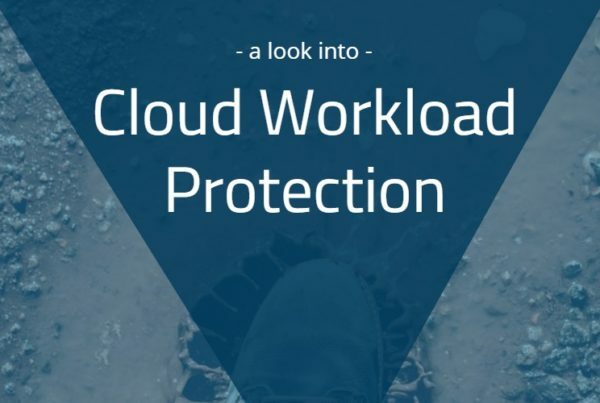 Organizations can manage hundreds/thousand of compute nodes with a tenth of the people, infrastructure, and software licenses compared to using legacy VMware-based clouds. Gartner defines the Slope of Enlightenment phase as, “More instances of how the technology can benefit the enterprise start to crystallize and become more widely understood…” I am really excited to help organizations with their data protection and business continuity challenges so that they can more safely deploy OpenStack across their entire organization!